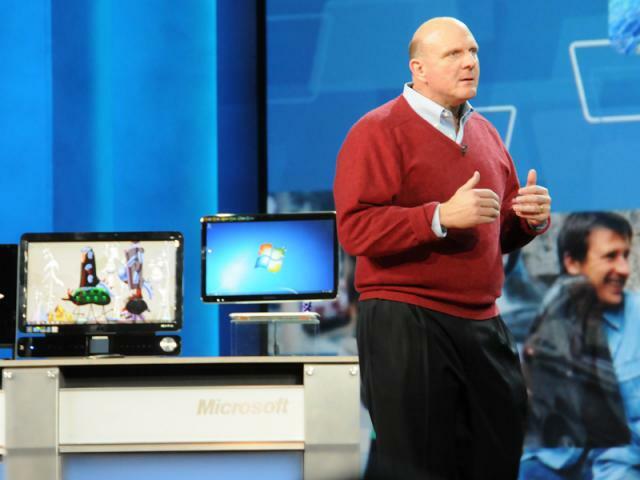 CES 2010 is underway in Las Vegas, and Microsoft's keynote speech by Steve Ballmer is one of the first major events that kick-off CES. Bing - Now has over 11 Million users. Now the default search engine on HP computers. XBOX 360 - Monster year for XBOX, over $20 Billion in sales. GameRoom - old school games from Intelivision and Atari and older arcade games, Microsoft is planning on adding 1,000 games over the next 3 years. 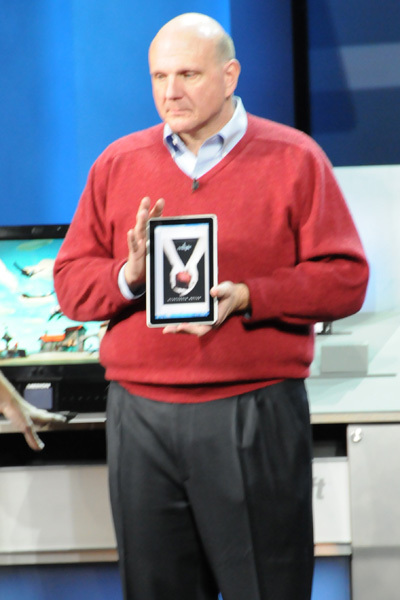 Another interesting announcement that Steve Ballmer made was regarding a new slate PC (Tablet PC) from HP. Not much was said about it, however Ballmer did showcase it (and it was running Windows 7 of course). No other details were released, but it appears that HP is joining the Tablet/Slate market which isn't too surprising.